Anguilla is the best kept secret in the Caribbean. Lately, I’ve noticed that the secret has gotten out and more and more, travelers are heading to this picturesque island. Anguilla, which is comprised of a main island and several offshore islets, is the less-crowded neighbor to St. Maarten. When I went to Anguilla the first time in 2012, I instantly fell in love. This year, I took my husband to celebrate his 26th birthday and he enjoyed the island just as much as I did. We spent 5 days on the island with another couple and it was absolutely perfect. 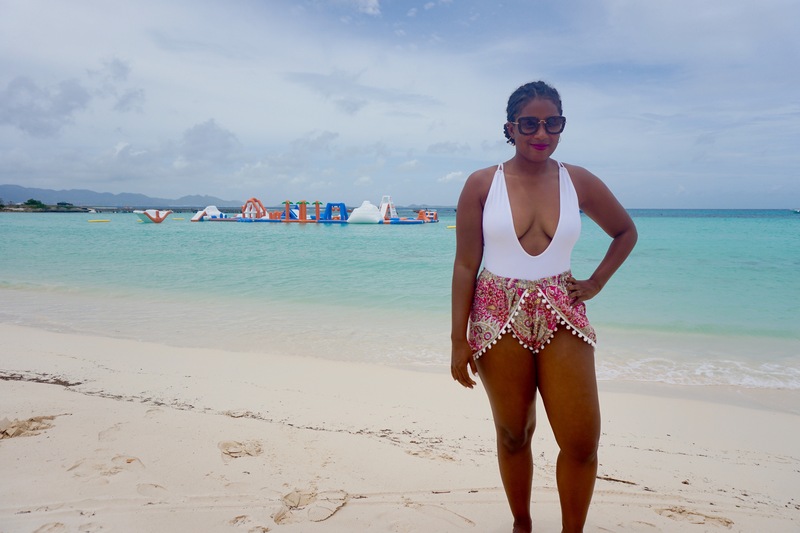 I’m excited to share 5 things you absolutely must do during a trip to Anguilla. Dolce Vita: Dolce Vita serves up delectable Italian cuisine. 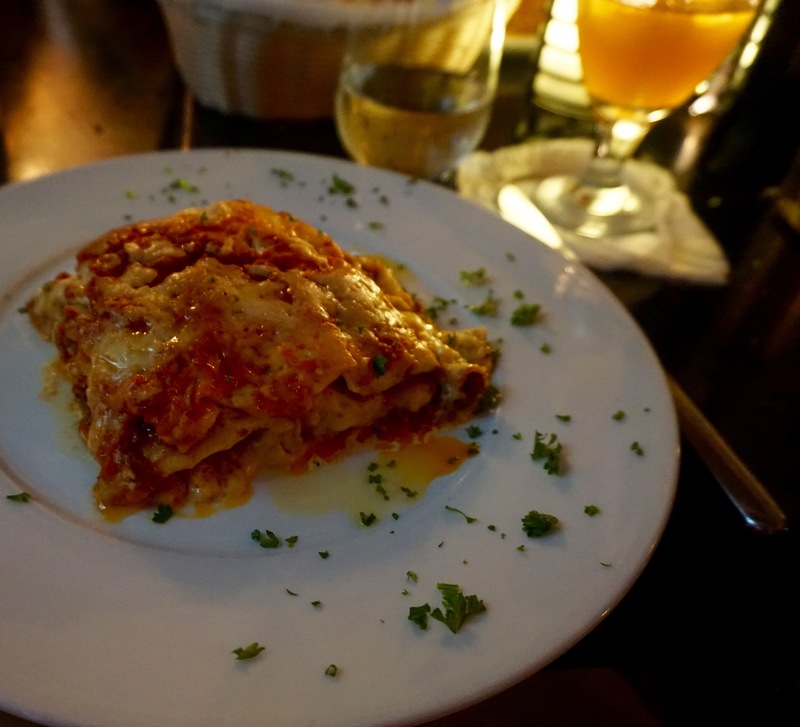 They are famous for their lasagna and the fame is well deserved. 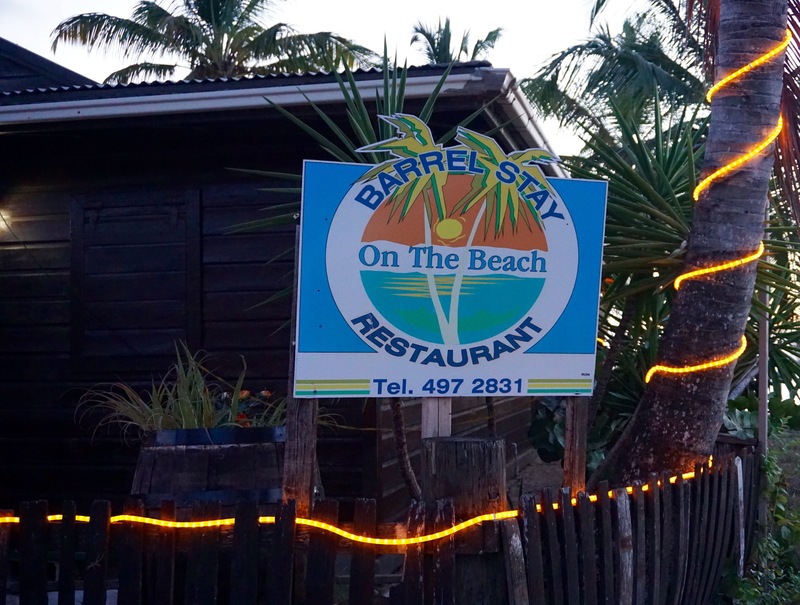 Barrel Stay: I love dinner with a view and Barrel Stay serves up delicious food in a laid back atmosphere with breathtaking sunset views of Anguilla’s Sandy Ground. Blanchard’s: Blanchard’s is probably the most famous restaurant in Anguilla. Since it’s grand opening, the restaurant has won awards for their top of the line wine list. Blanchard’s is a must visit during any trip to Anguilla. Aqua Park is the largest inflatable waterpark in the Caribbean. While at first glance it may look like it’s just for kids, it’s definitely worth a visit for adults as well. It was my first time experiencing a waterpark in the middle of the ocean and there’s nothing like it. 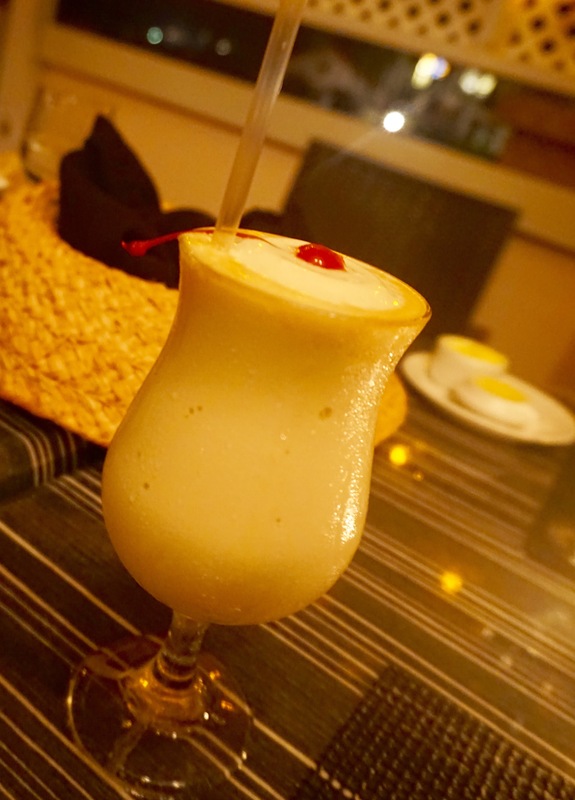 During our latest trip to Anguilla, I discovered my new favorite alcoholic beverage. A BBC is a concoction made up of bailey’s, banana liqueur, and coconut. It is absolutely delicious and after I had my first one at Straw Hat, a restaurant with delicious food and gorgeous views, I ordered them wherever we went. My husband and I absolutely love jet skiing so we were SO exciting to experience tiger boating. We had a blast exploring Anguilla by water on our miniature speed boats. We saw the island from a totally different perspective. 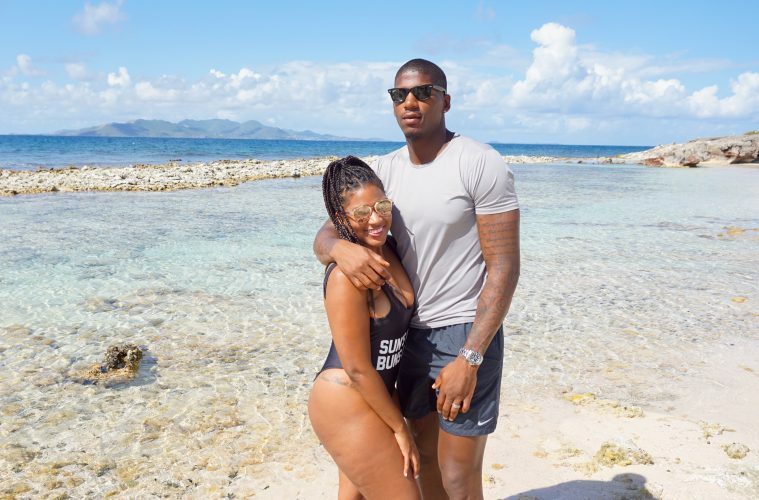 On top of the thrill and excitement of being out on the water, we also visited a beautiful beach that is only reachable by boat and made a pit stop at Sandy Island, a gorgeous island that houses a restaurant and bar. 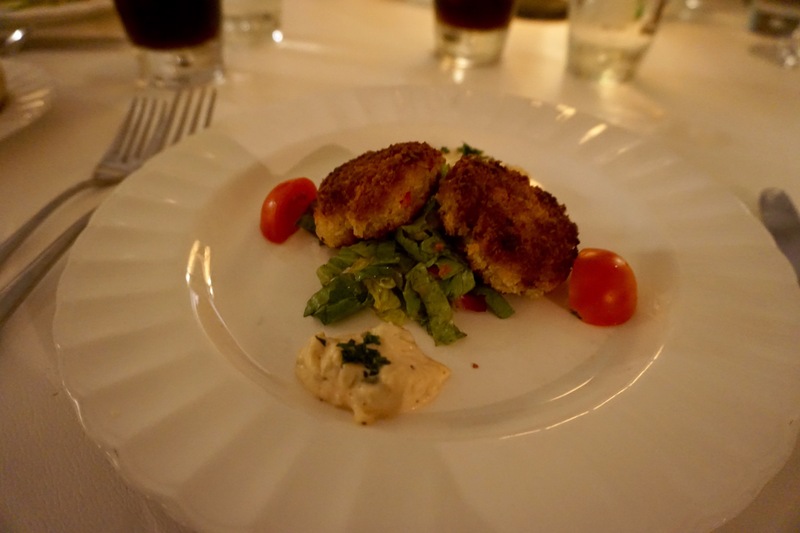 Scilly Cay is SO much more than a restaurant! You can waste away a whole day at Scilly Cay, a private island that’s home to a family owned restaurant that serves up the best grilled chicken, lobster, and pasta salad you’ll ever taste. I’ve been to Scilly Cay multiple times and each time, Eudoxie and his family make me feel right at home. You wave your arms from a dock and are picked up by a small boat that chauffeur’s you over to the island. It’s totally laid back and it’s easy to spend a whole day, not only feasting on grilled goodness and sipping on rum punch, but also swimming in the beautiful waters around the island as you vibe to tunes by the live band. Allison is a basketball wife, fashionista, and avid world traveler that shares her experiences on her blog, LiveLifeWell, in hopes to inspire others to be well dressed, well educated, and well traveled. She graduated from the University of Miami in 2012 with a bachelor’s degree in psychology and public relations and is currently pursuing a master’s degree in marriage and family counseling. Raised in Atlanta, Georgia, Allison is the ultimate planner and enjoys planning and going on vacations that create memories that will last a lifetime.